1) Ask your friends if they already participate in CSA. 4) Search your state’s Department of Agriculture. Are you interested in getting regular fresh fruits, vegetable, or meat? Do you want to know where your food is coming from? Do you want it to be more nutritious? (The more Vehicle Miles Traveled or VMT usually reduces the nutrition content of food.) Do you want to support local farms in your area? Do you want to incorporate more fresh food into your weekly meal plans? Whatever your reason, joining a CSA is a great idea! 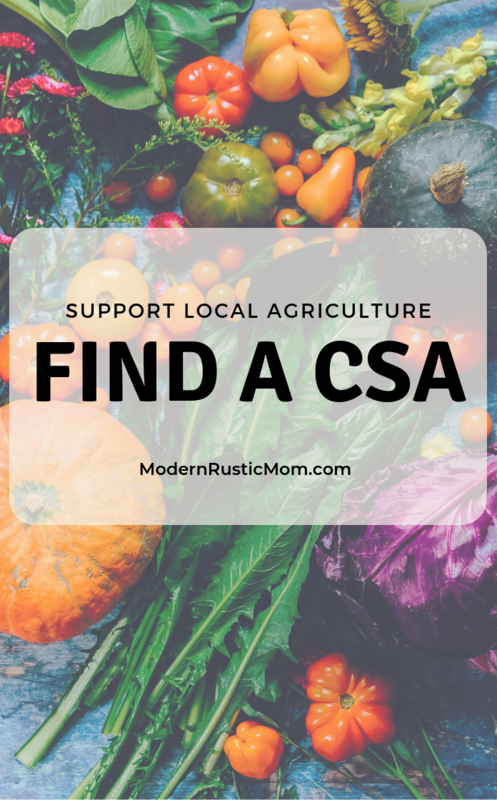 If you found a couple of options but aren’t sure what to pick, check out my post on “How to Choose a CSA“. Friends are a great resource especially if they share the same values or concerns such as eating organic, humane animal treatment, or being a vegetarian. They may have done the leg-work already. (Did you know that a lot of markets take SNAP benefits? This helps make access to nutritious food more equitable.) This is a good technique if you already visit a particular vendor at the market and like their products. If that farmer doesn’t offer a CSA, they may have friends that do or you might inspire them to try it! 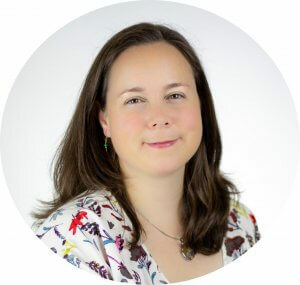 This website is a good starting point but it isn’t the be all and end all of listings. I’ve found that some listings are out dated or they don’t contain all of the farms, at least in my area. But it definitely has enough information to start the search. The state Department of Agriculture has a listing of CSAs. The state Dept. of Ag didn’t have a list of CSAs but it does have a map of farmer’s markets. The Massachusetts Department of Agricultural Resources website has a searchable map. The state has a non-profit called FarmFresh RI that offers its own Veggie Box CSA. 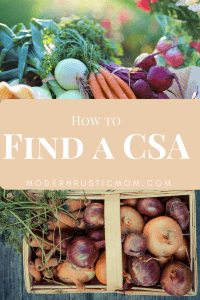 Or you can search for another CSA through their searchable map. The state Department of Agriculture has list of CSAs on their website. Some farms do not have much of a web presence, although that’s changing as younger farmers take over. So referrals from friends and through Facebook communities is a good way to find information. Other options include your local Chamber of Commerce, county extension office, organic farming associations for your region like NOFA – Northeast Organic Farming Association. After you find some options, it’s time to choose! Check out my post on “How to Choose a CSA“. Have you participated in a CSA? Where did you find it?